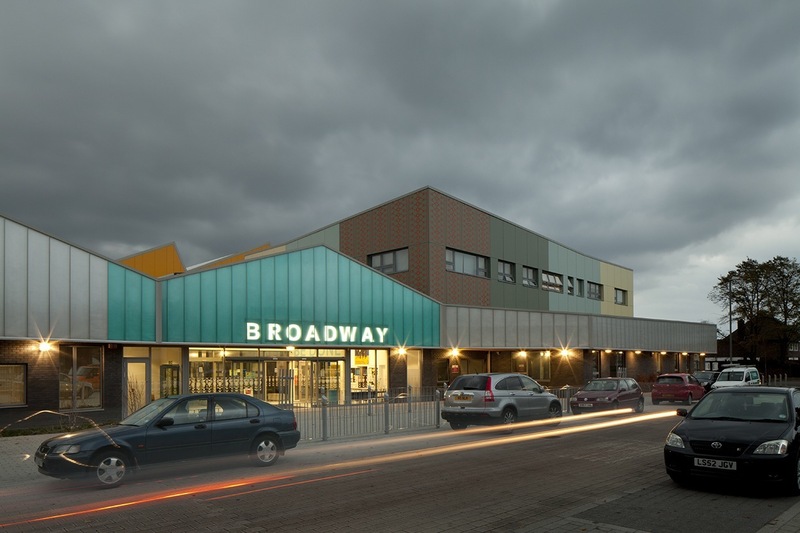 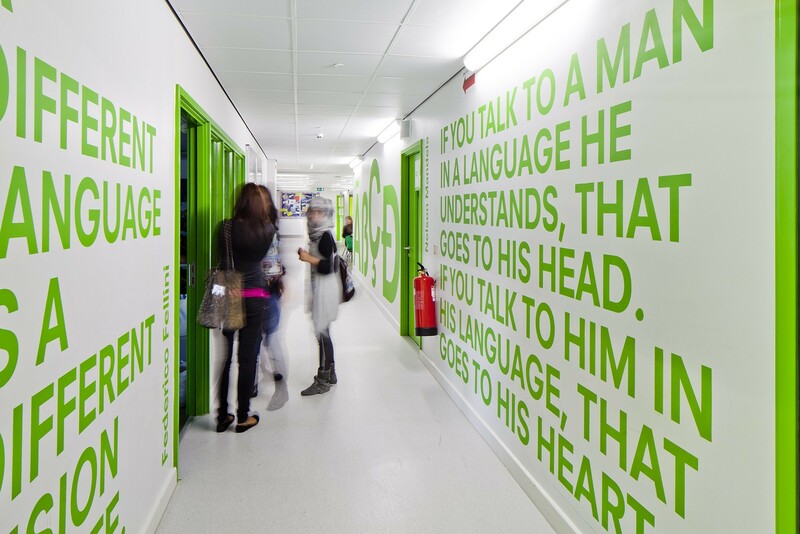 Broadway School is the first sample school refurbishment completed as part of the Birmingham Building Schools for the Future programme. 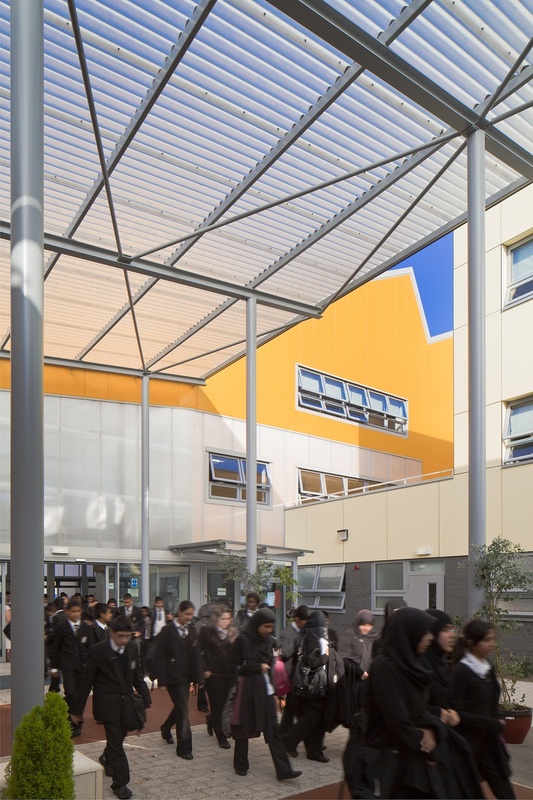 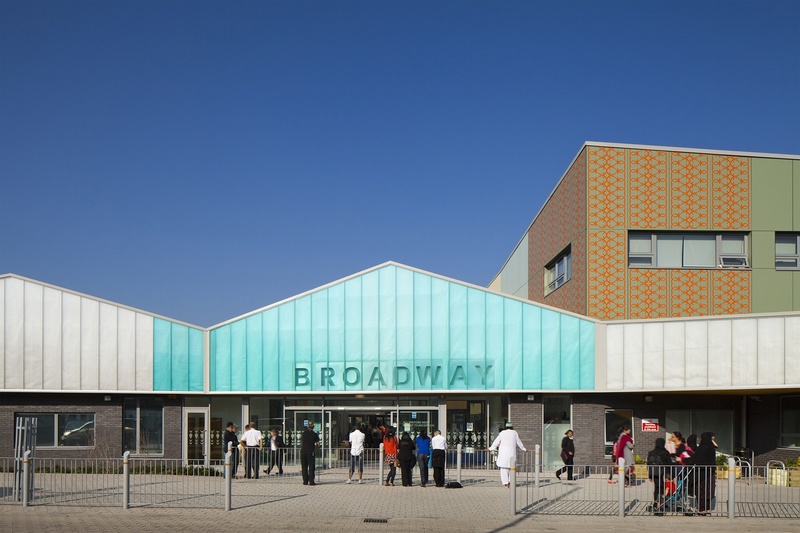 Working closely with the consortium team and the building’s users, the design transformed the school’s facilities within a sustainable environment, drastically upgrading selected existing buildings and rebuilding large areas of the site. 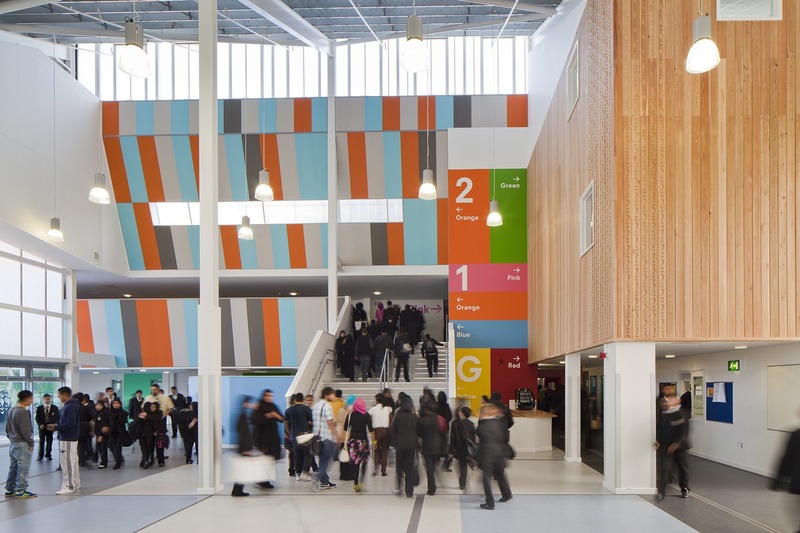 The transformative design provides continuity within the layout and better reflects the ethos of the school, delivering a more effective and engaging learning environment.